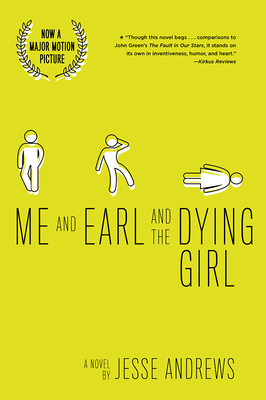 Jesse Andrews is the New York Times bestselling author of Me and Earl and the Dying Girl and the screenwriter of that book’s Sundance Grand Jury Prize–winning movie adaptation. He’s also the author of The Haters, which Booklist called “effortlessly readable, deeply enjoyable,” in a starred review. He lives in Brooklyn.